Sleep Well & Happy Holidays! Tonight is the Winter Solstice, the longest night of the year, and you might feel a bit sleep deprived, with Holidays and the Year’s end upon us. While the days are shorter and the nights are longer, do you find yourself wanting more sleep than usual? Maybe waking in the middle of the night and struggling to get back to sleep? Rest assured, you probably don’t have a sleep disorder — I can certainly relate, and am looking forward to catching up on rest! One of my Bagua Zhang instructors recommended waking up in the middle of the night to train and meditate because of the lack of distractions and optimal energy flux in our bodies’ natural cycles. 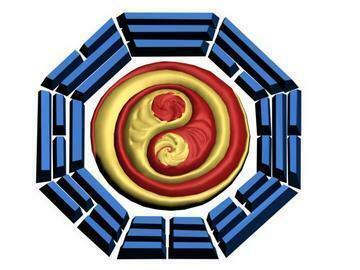 There are ancient Taoist manuals that recommend practicing Qi-Gong around 2am because of this energetic circadian rhythm. I remember when I was child waking up in the wee hours of the night and having profound moments of clarity and calm. I sometimes still do this, but because of our modern perception of what our sleep cycles “should be” (8 hour blocks), I wondered if I had a sleep disorder. to our mind and perception (long periods of consciousness being separate from the body can lead to anxiety about physical reality, a sense of unnatural separation of the personality, causing a distorted view of the polarity of good vs. evil, etc). A better solution could be sleeping in 4-6 hour blocks, and then taking a nap later on if necessary. The truth is, we all have different individual needs that change season to season, and under different conditions. So, listen to your body’s needs, including following your own sleep patterns, and you’ll feel much better! Wishing you and yours very Happy Holidays and a refreshingly restorative Winter! P.S. 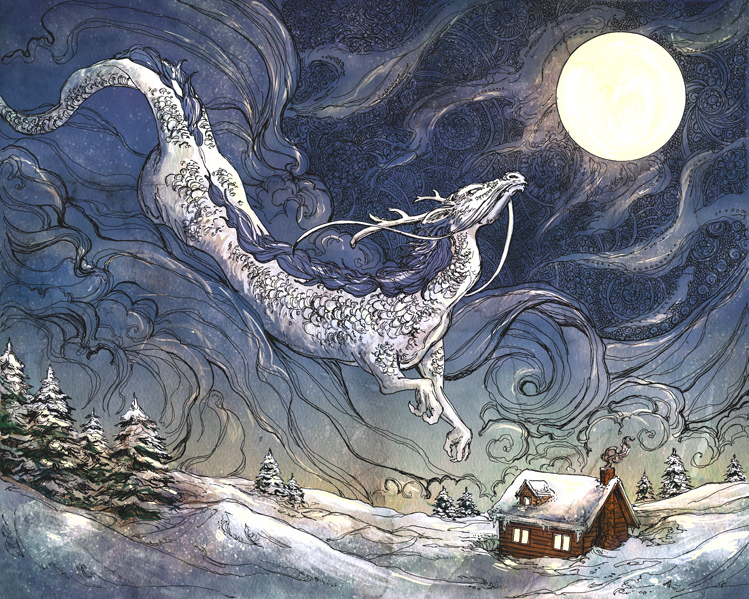 : The impressive dreamlike vision is called “Winter Dragon“, by talented artist Ashley Stewart, enjoy!